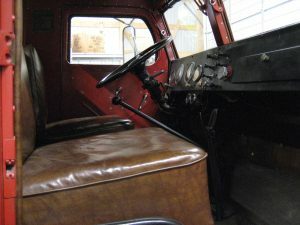 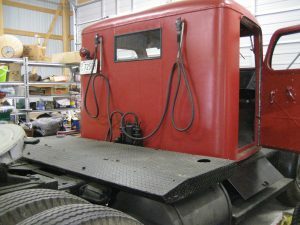 These are all the photos I have of the 1949 H-25TG during restoration. 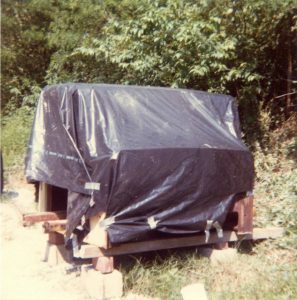 The first photos were taken at Stem, NC in 1977, where I found it. 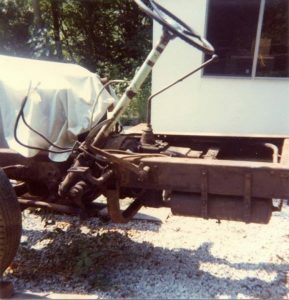 Then, photos taken at my dad’s place in Barboursville, WV where I removed all of the sheet metal. 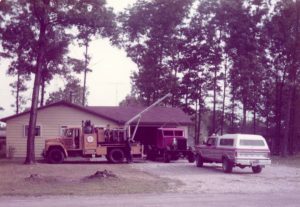 That was in 1978 and 1979. 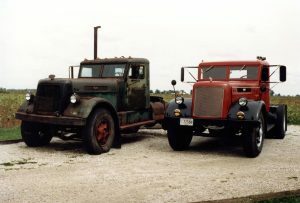 Next are photos of the 1978 Ford F-250 and H-25TG after arrival at Sylvania, OH from Barboursville, WV in 1980. 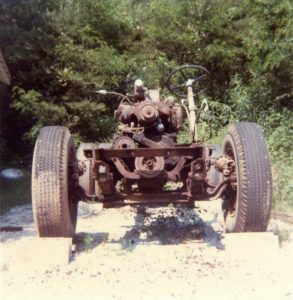 It was a night trip and required second gear on the steepest hill south of Chillicothe, OH. 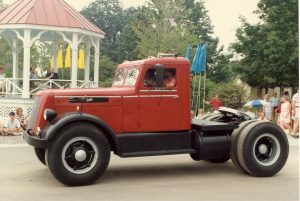 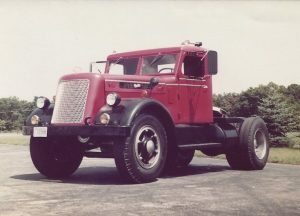 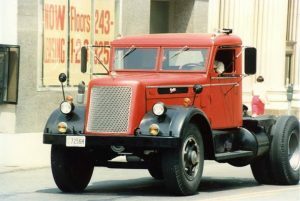 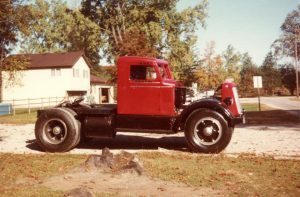 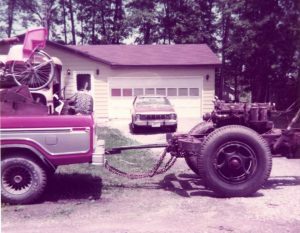 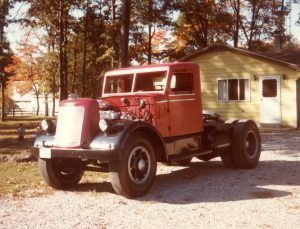 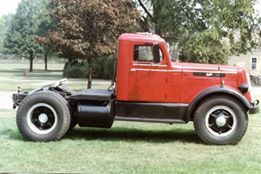 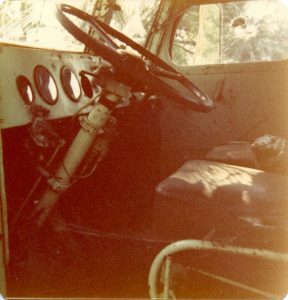 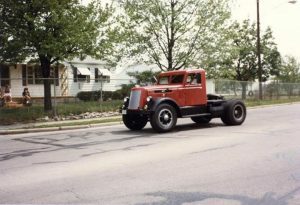 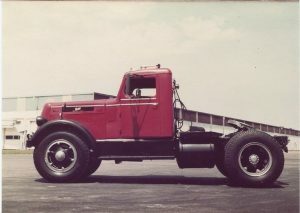 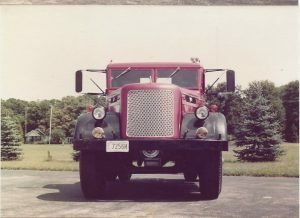 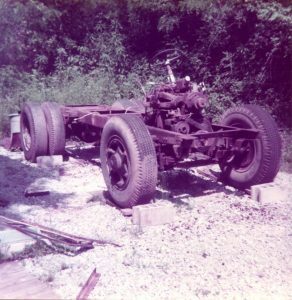 The other photos were taken at our house in Sylvania, OH when the cab was remounted and when restoration was nearly complete. 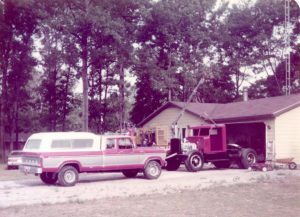 I replaced the seven foot high garage door in that house with an eight foot so I could get the H-25TG back in after the cab was mounted. 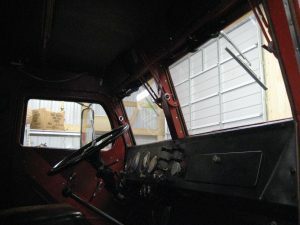 It just cleared. 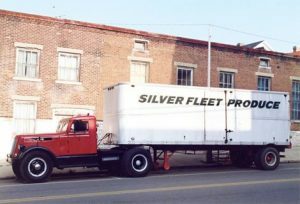 I hired a Ford F-750 wrecker to tow the H-25TG from Stem, NC to Barboursville, WV. 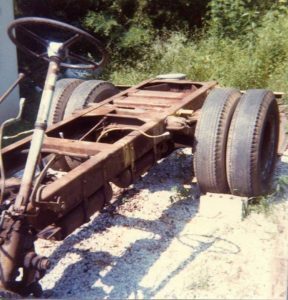 Not having brakes on the Corbitt forced that decision. 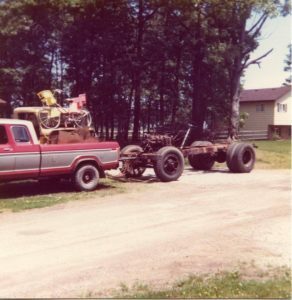 The hills were a lot steeper on that trip than on the one through Ohio. 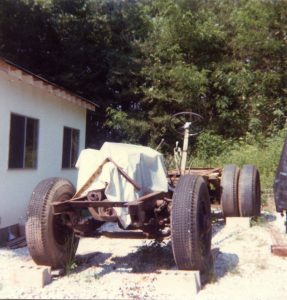 The pistons in the engine were stuck and it took a 20 pound sledge hammer and an oak block to break them loose.I sand blasted the chassis in our front yard in Sylvania, OH and had the sheet metal dipped in solution at Toledo, OH. 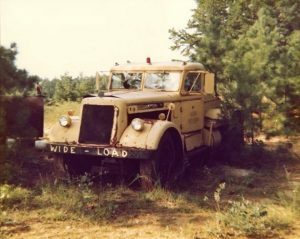 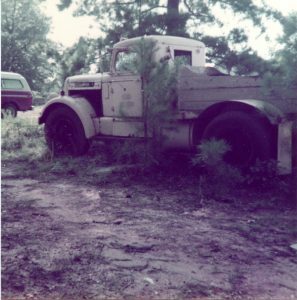 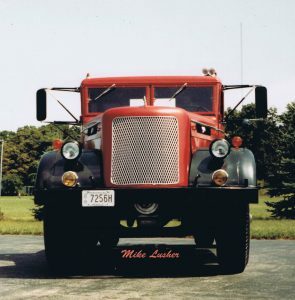 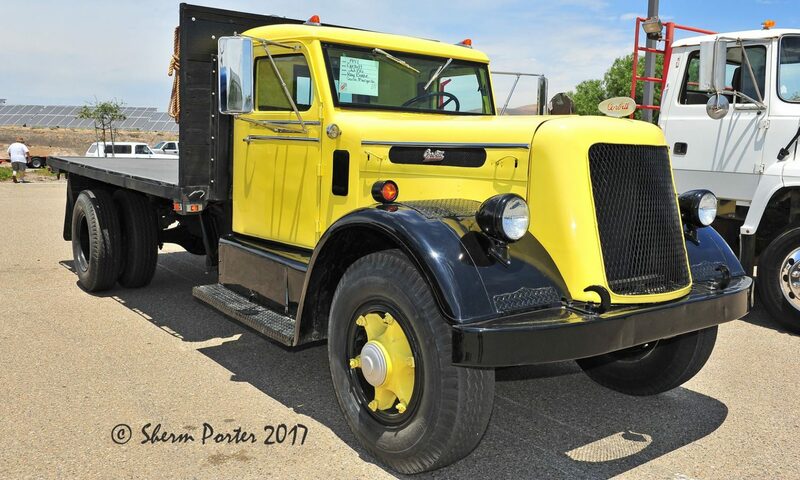 It was first used by the state of North Carolina as a tractor and later used to pull a road drag to smooth unpaved roads.